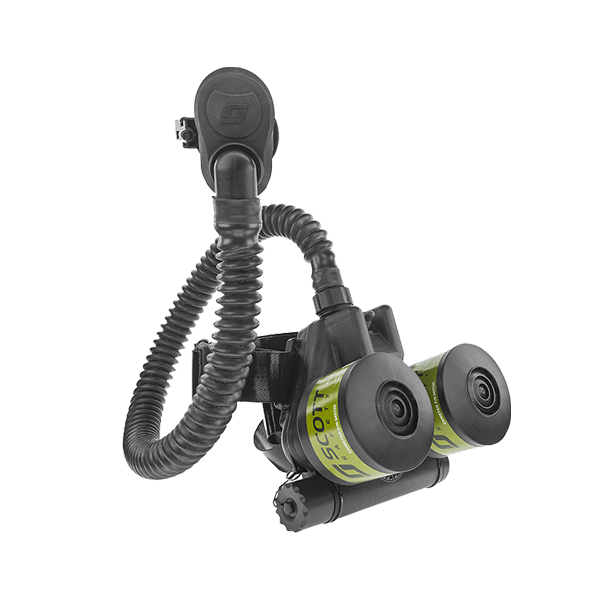 Over the years, compressed gas cylinders have been providing SCBA users with a supply of fresh air. 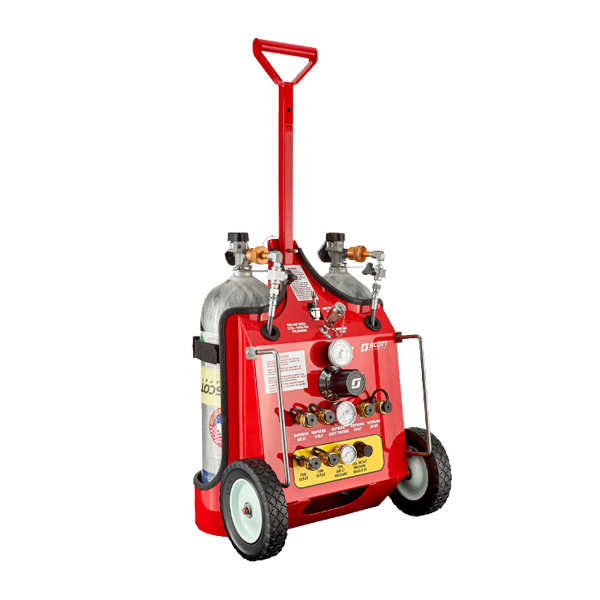 The original cylinders were made of steel and quite heavy. 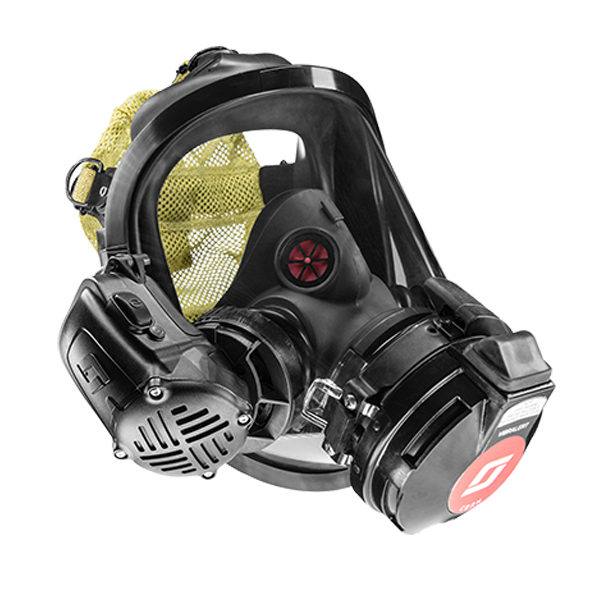 Today, advances in technology have enabled cylinders to become much lighter and less burdensome to the SCBA wearer. 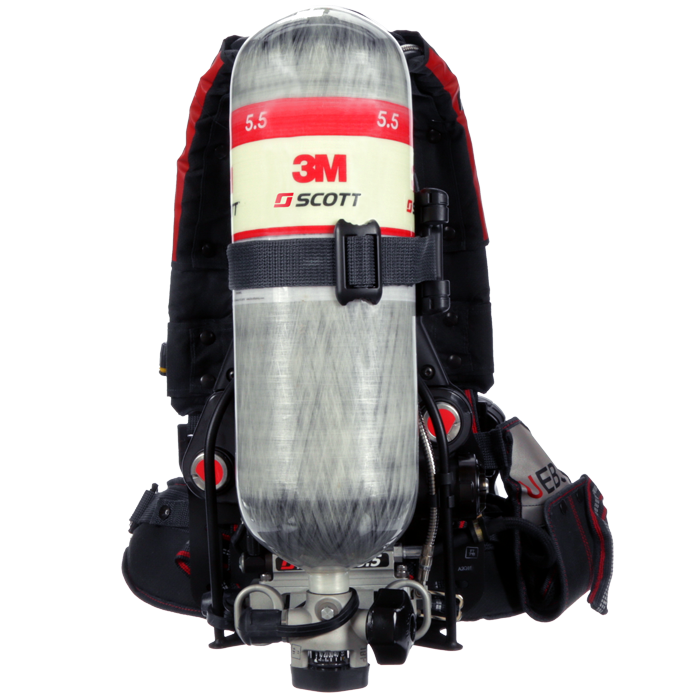 3M Scott offers a complete assortment of cylinders to meet the needs and demands of all SCBA users, from aluminum cylinders for infrequently used SCBA to carbon-wrapped cylinders for daily use. 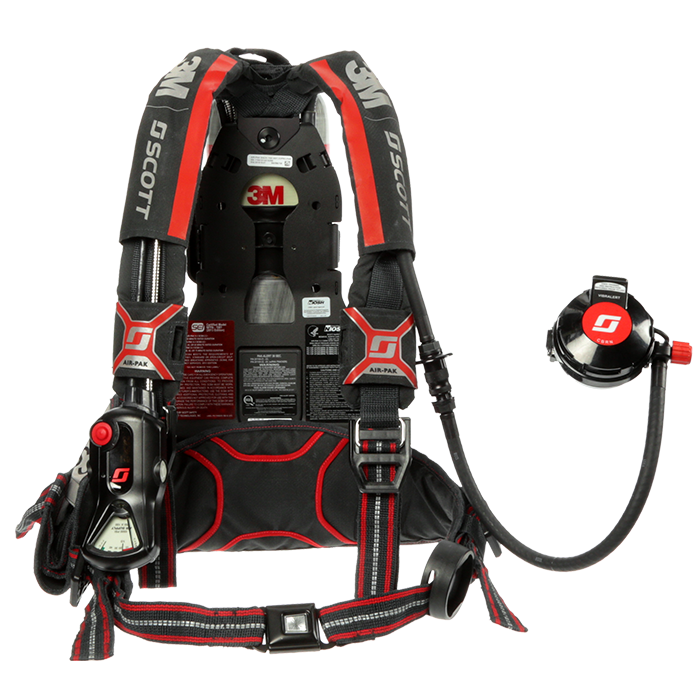 In addition, 3M Scott offers cylinders rated at 5500 psig (an industry first), which are available in 30’, 45’, 60’ and 75’ durations. 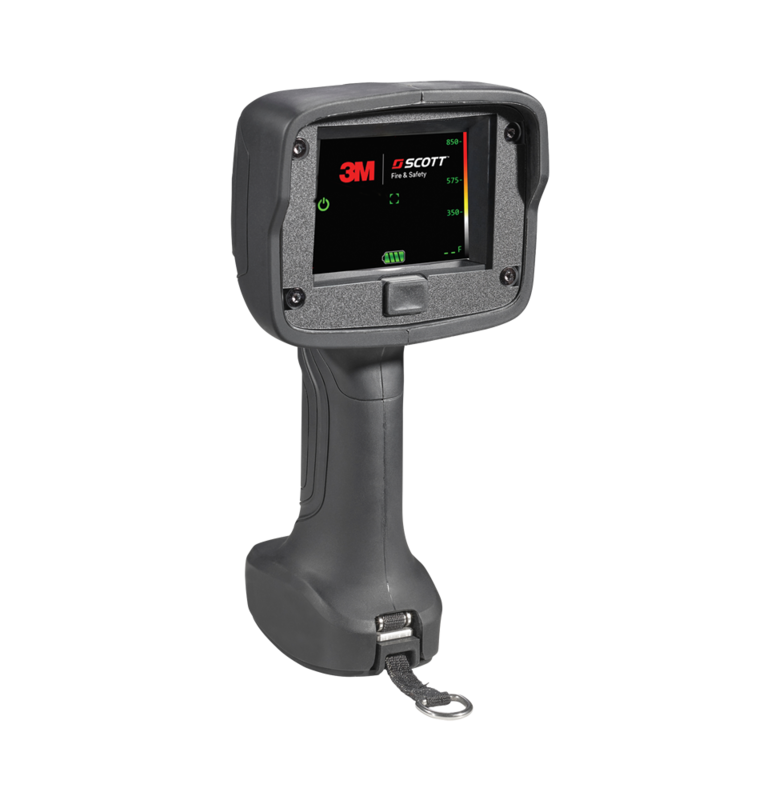 To complement our cylinder offering, 3M Scott offers several solutions to help prevent damage and improve durability of the cylinder. 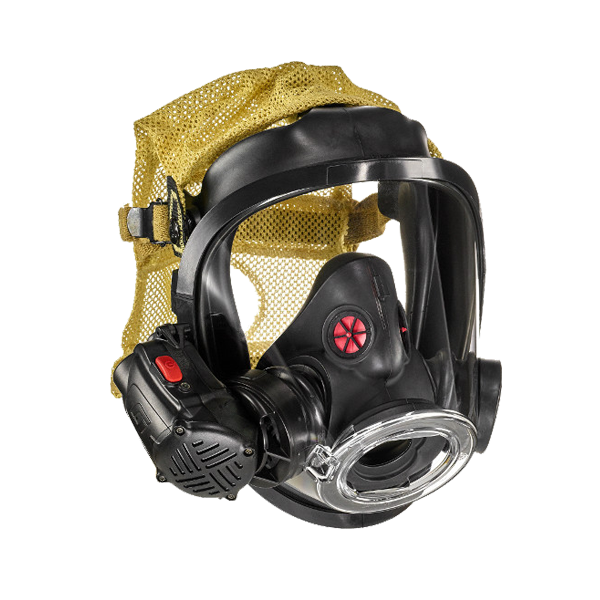 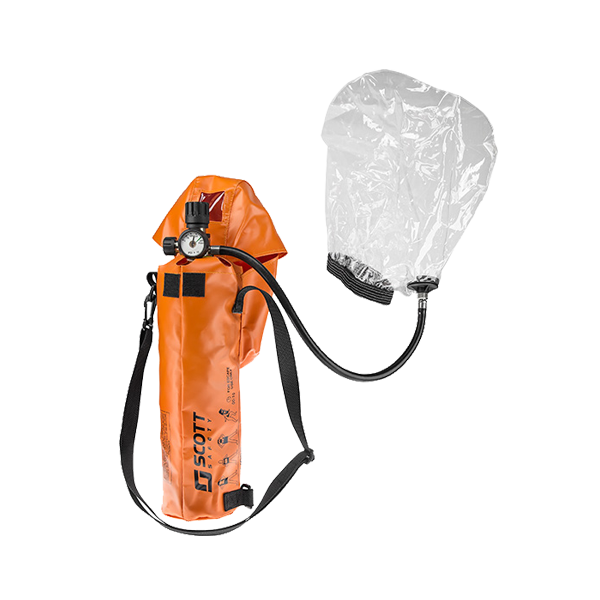 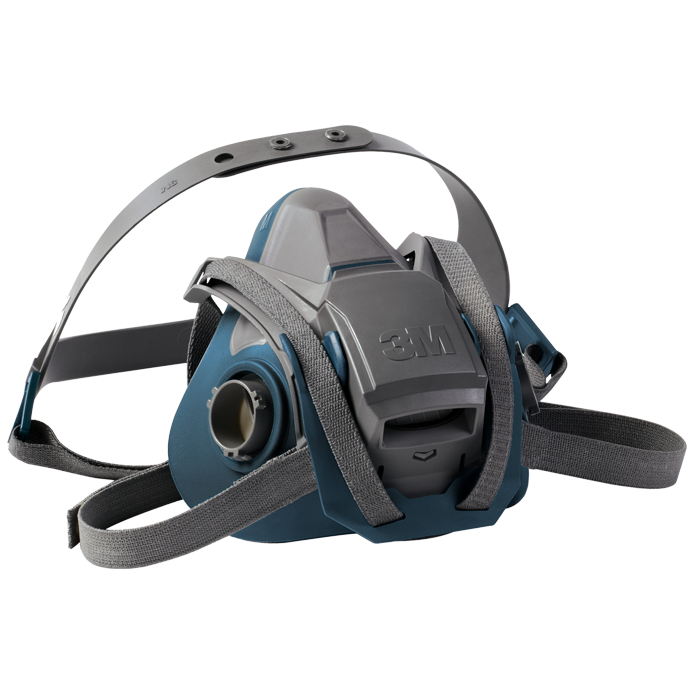 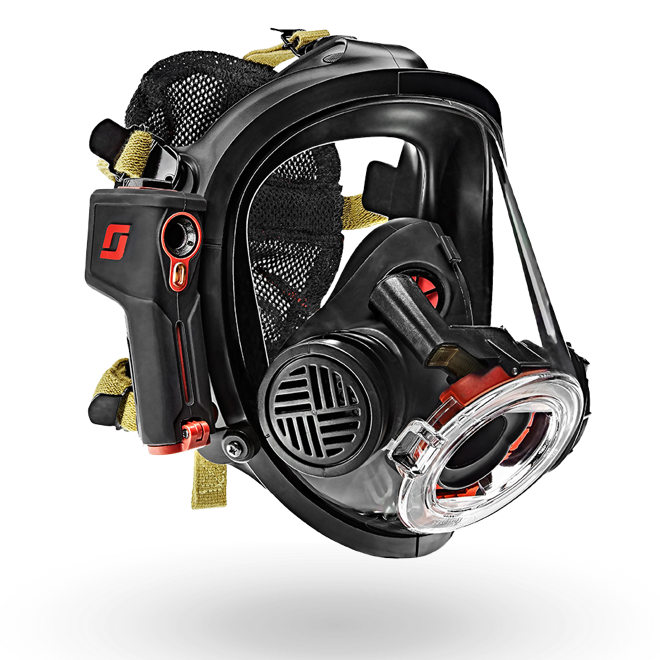 ​Small and lightweight, this compact solution for rapid entry and air replenishment provides speed and efficiency when locating and assessing a downed firefighter.